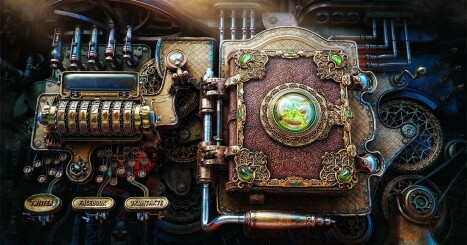 How many of these Top 50 Steampunk Books have you read? Click on each item below to mark it and then hit submit to get your score. How many of these 45 Dr Seuss books have you read? How many of these popular sports do you like to watch? How many of these Disney Magic Kingdom attractions have you been to?